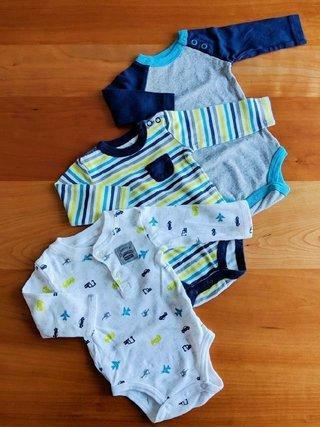 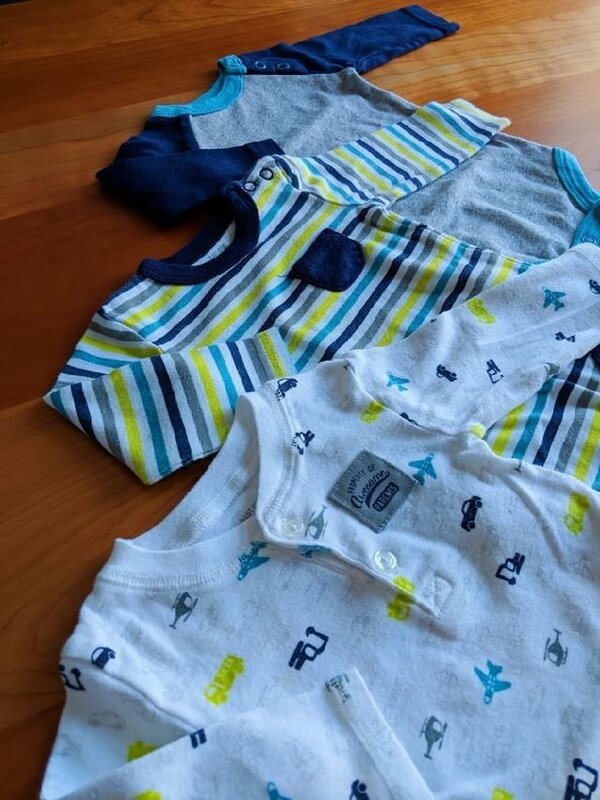 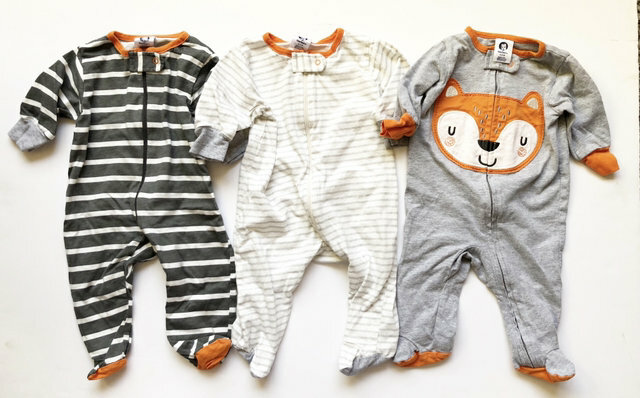 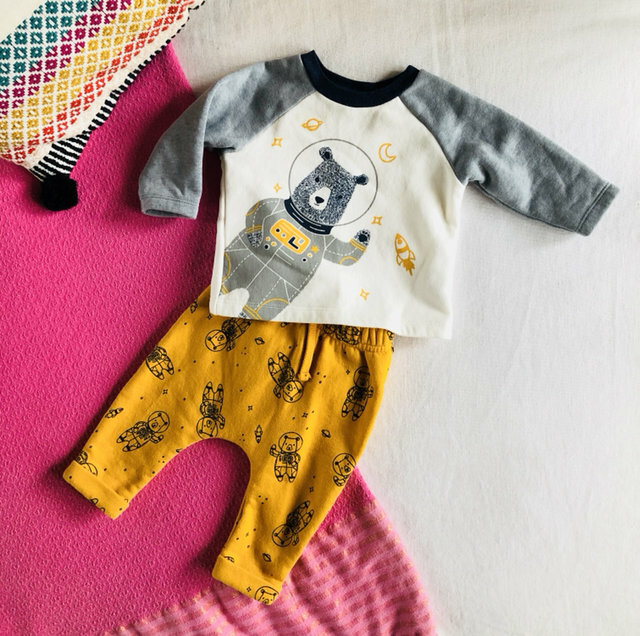 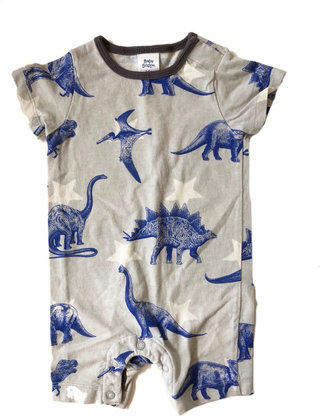 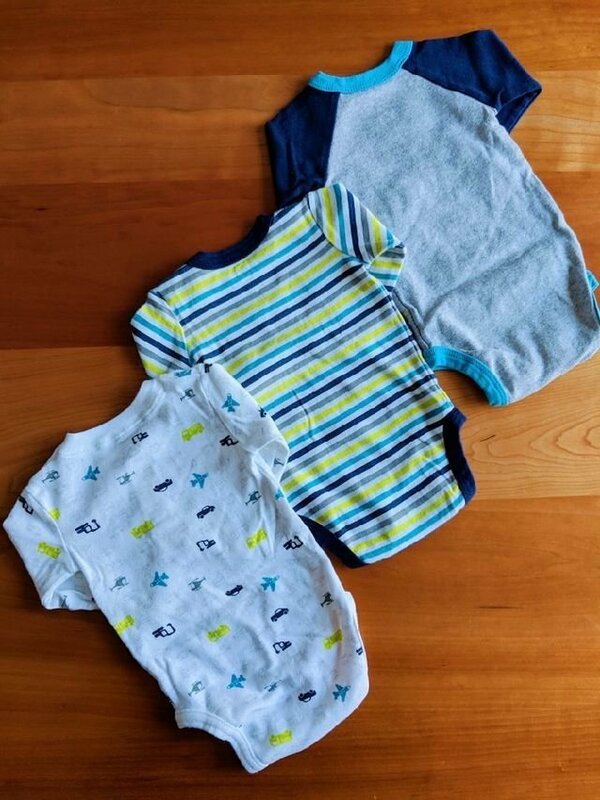 This bundle includes three long sleeve onesies with airplanes, stripes and raglan designs. 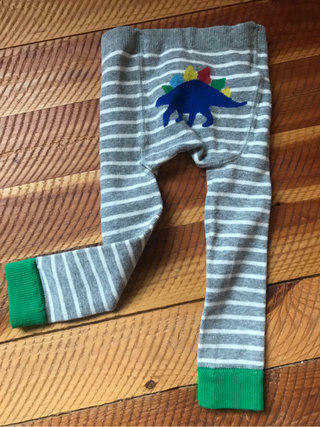 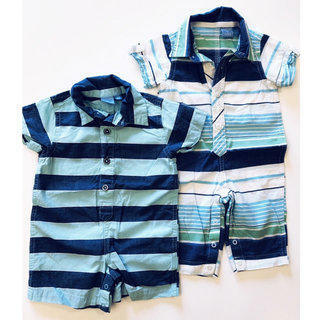 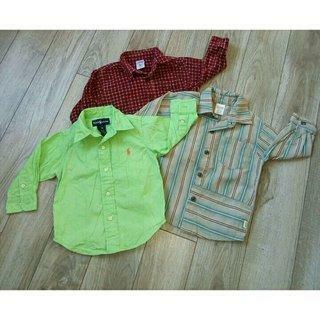 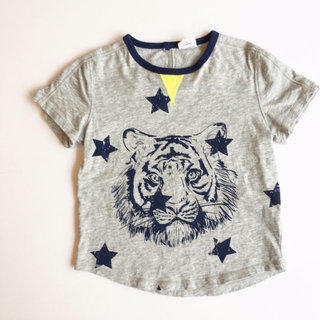 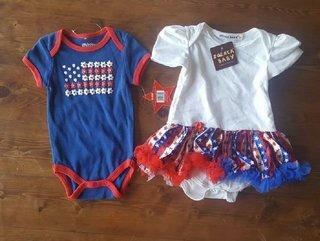 Each has buttons or snaps to help get over your little one's head for easy dressing! 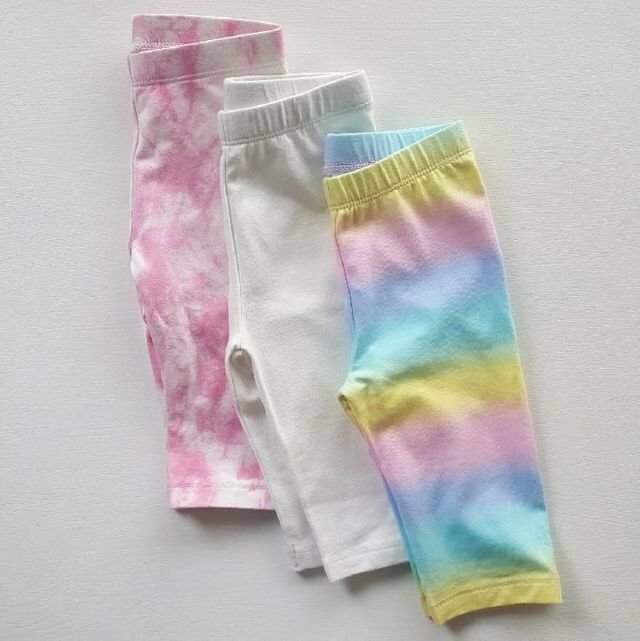 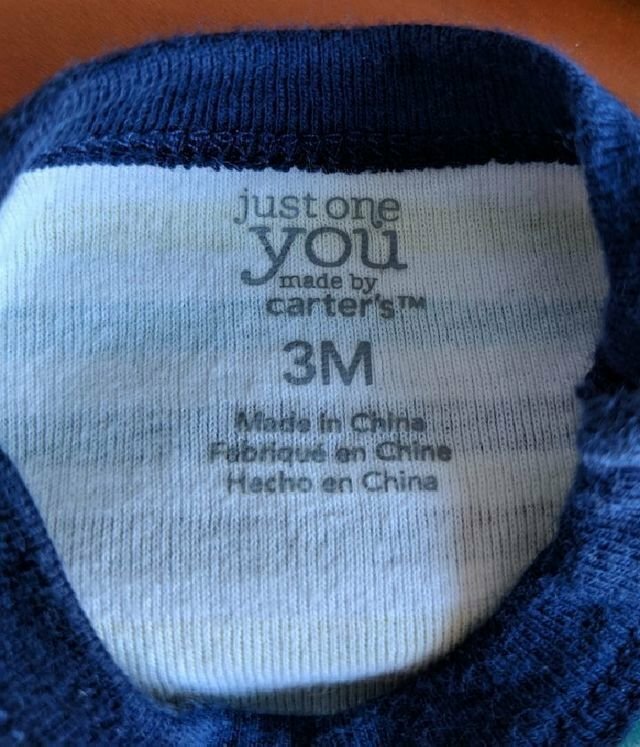 These show minimal wear, only worn a couple of times.